As a result, the house inspection is a significant phase of the home buying process. home inspection. An accredited and experienced home inspector investigates the home and writes up the inspection report after the inspection is completed. This detailed document becomes a very important tool in the real estate transaction process. It is good to have an inspection done before a home is put on the market. 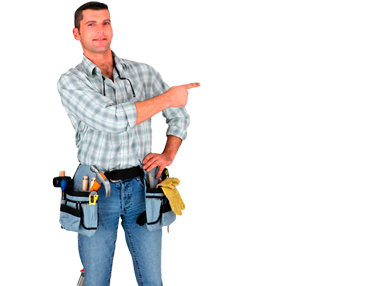 Complete repairs - Sellers can address repair issues before placing the home on the market. This can significantly increase the visual appeal of a home. Transparent dealings - A home inspection report available to buyers communicates confidence in the quality of the home, and signals that the seller has nothing to hide. Increased valuation - These steps result in a higher selling price, and a smoother sales process where surprises are limited and buyers bud with confidence. If a house inspection report is not completed by the Seller, a Buyer should pursue an inspection to learn about potential problems and upcoming maintenance expenses associated with the home. Assurance - Go into this purchase with eyes wide open about the quality of the home. Maintenance - Buyers can learn more about the future upkeep and maintenance requirements. Value - If the home inspection report identifies problems, the buyer can negotiate for a price that accurately reflects the value of the home. FREE estimate on your Home Inspection project?